Quick Description: Dream folky is back with a new album. Why You Should Listen: Hecker is basically unknown in the United States and should really be a more popular. Overall Thoughts: I don't know if this is meant to be a sequel of sorts to his debut, Infinite Love Songs (which is probably a top 20 album all time for me), but it is certainly reminiscent in a way a lot of his more recent work has not been. 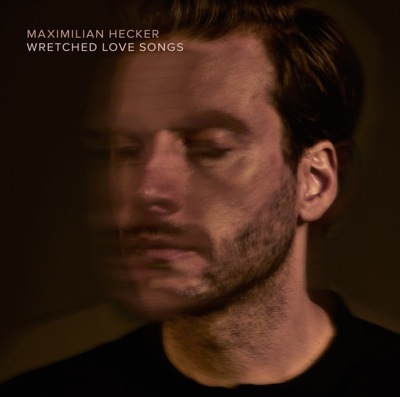 This is Hecker at his dreamy, light best, and I can totally see this as one of those albums I send over to my longtime friends and say "hey, remember that guy I was obsessed with 15 years ago?" Recommendation: A must-listen, and there's plenty of room on this bandwagon to boot. Quick Description: Great rootsy folk in the vein of Welch and Rawlings. Why You Should Listen: It may be one of the prettiest albums of the week. Overall Thoughts: Not a ton to say in specifics about this album, except that in a rough release week this was a welcome surprise on a whole. Pitch-perfect folk music with great instrumentation and harmonies, you can't go wrong. Quick Description: First album in years from the indie duo. 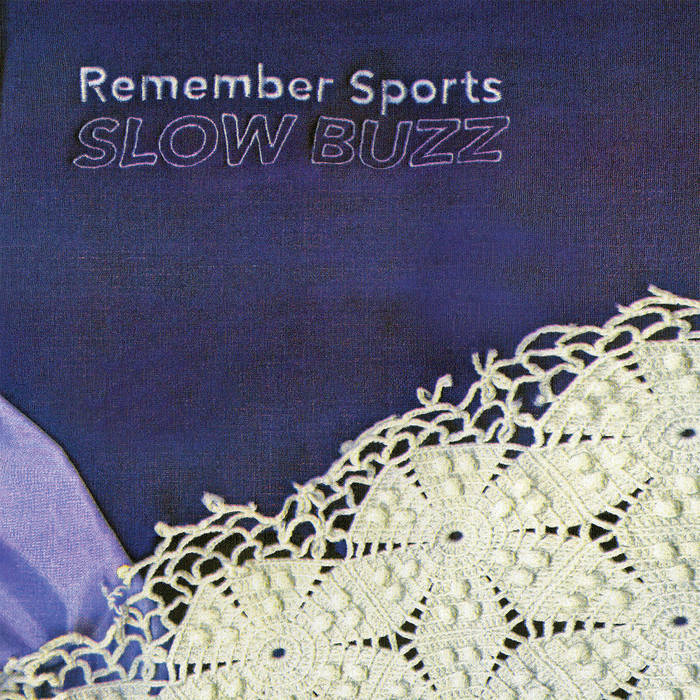 Why You Should Listen: This is a buzzworthy record that mixes a few styles to make an interesting listen. Overall Thoughts: I tripped up on this act a few years ago, later learning that Jess Abbott of Tancred was in the band. 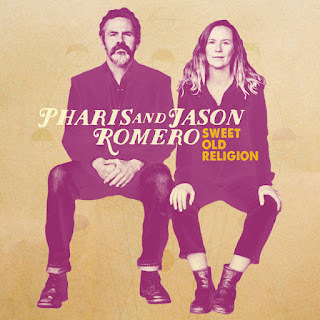 She has since left, but the duo has continued with an album that is quite good, albeit feeling a little too short. But you hear songs like "SGL" and how tight they are and the whole album sounds like a treat. 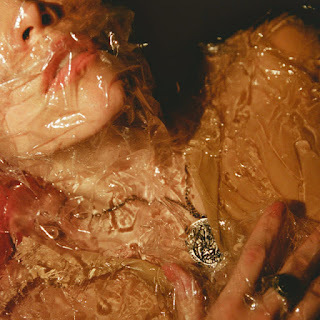 Some of the best in indie music today this week. Quick Description: Latest from the indie act. Why You Should Listen: Parquet Courts is anything but dull. 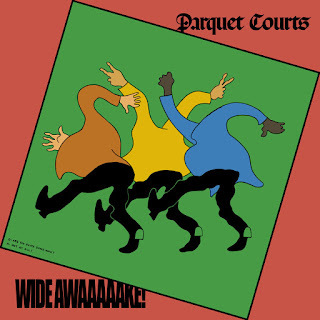 Overall Thoughts: I'll give Parquet Courts this much: they absolutely find a way to be unpredictable while also sounding exactly like what you expect. Putting aside the Milano project, I was wondering if last year's "Captive of the Sun" was going to be a new move for them, but instead we have a new album that feels like Parquet Courts while still having a lot of twists and turns. 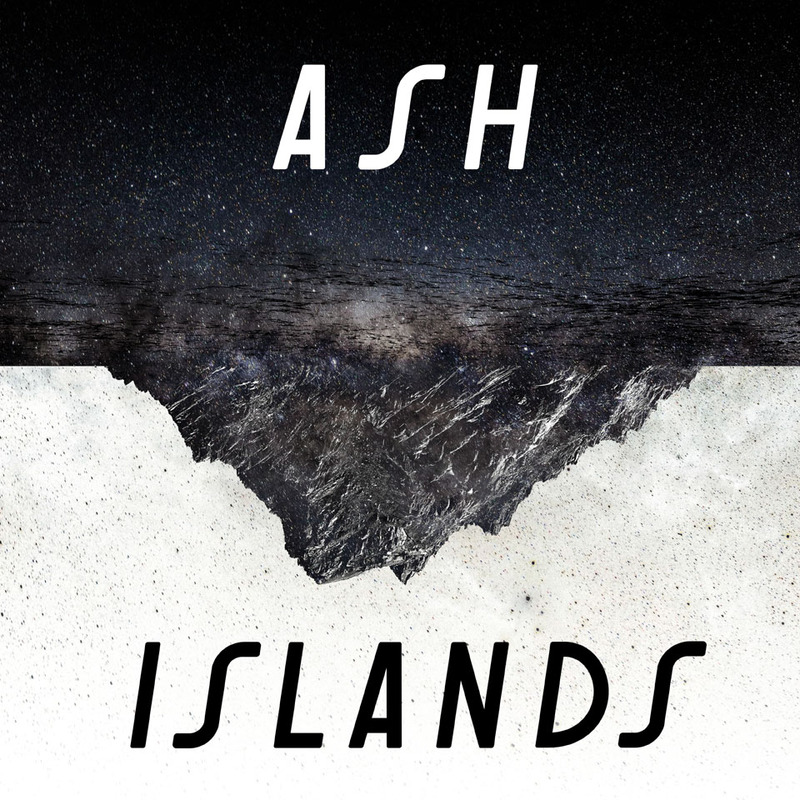 It's a good thing here, and an album everyone should check out. Recommendation: You'll probably enjoy this. Quick Description: New album from the indie rock star. Why You Should Listen: In just a few short years, Barnett has become required listening. 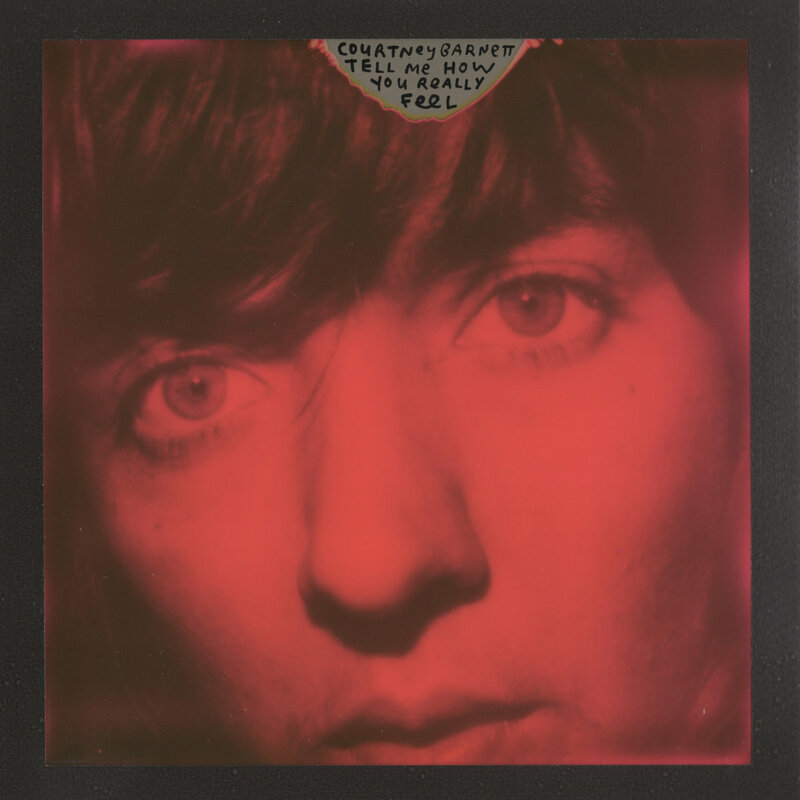 Overall Thoughts: It's hard to believe that this is only Barnett's second proper solo album, considering how prolific she has been since her debut EPs were packaged together. Her songwriting and sound are tight, her skill undeniable, and this is only her second effort? Kind of crazy. It's hard to find a standout track early as, really, most of them are, but this is an album you weren't going to miss anyway. Recommendation: Mandatory listening this week anyway. Quick Description: Indie pop from part of Warpaint. Why You Should Listen: It does well with that modern retro feel that sometimes flops when others do it. Overall Thoughts: Warpaint is pretty great, and the duo have been branching out with solo work recently, and this is one of them. I don't have a ton to say about it except that I really enjoyed it, and if you're into the more electronic reto stuff, it's worth your time. Recommendation: Won't be for everyone, but it did the trick here. Quick Description: Latest album from the British rockers. 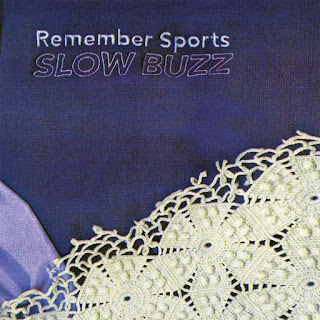 Why You Should Listen: This is probably their best effort since Meltdown. Overall Thoughts: Ash has been fairly uneven for a while now, perhaps ever since they made a solid attempt at the American market back in the early 2000s. This album isn't quite back-to-basics, and has a more straightforward rock feel than their previous efforts going back as far as 1977, but for a mature rock record from an established act, this sort of revival is rare. On a whole, a welcome surprise. Recommendation: Find time for it. Quick Description: Longest release yet from the indie pop/punk act. Why You Should Listen: Hooks for days! Overall Thoughts: I don't know if this is really their first album or if we're calling some of their early stuff EPs, but regardless, I've been hooked on "Making it Right" for months and this album shows a lot of promise in terms of making their sound a lot more accessible and solid. It's probably one of my favorites this week, and songs like "Temporary Tattoo" might hit one of your playlists sooner rather than later. Recommendation: A fun listen this week. * Various Artists - Eastern Standard: Some solid independent rap tracks from the East Coast. * Nedelle Torrisi - Only for You: A good pop record, come for the "Vision of Love" cover and stay for the rest. * Poster Children - Grand Bargain!